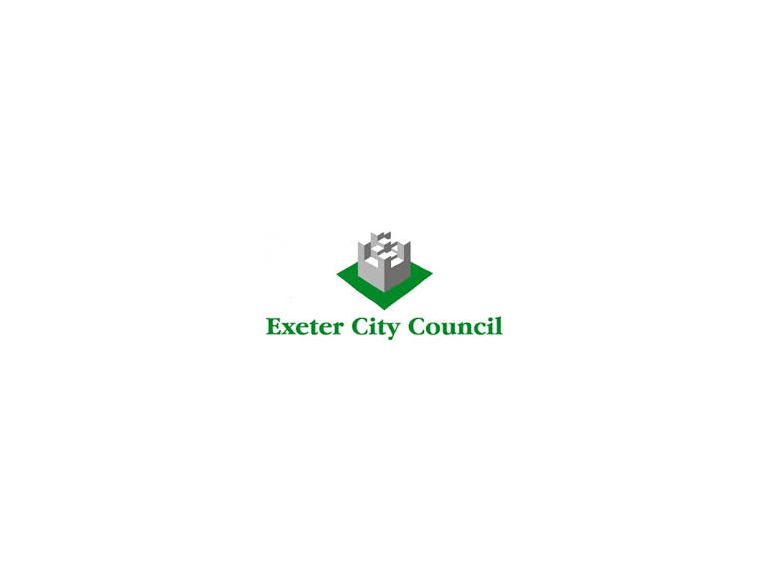 Exeter's famous Red Coat Guided Tours have announced a temporary programme following the fire at the Royal Clarence Hotel and limited access in the city centre. Each script has been adapted to talk about last week’s events. The Tours will start from outside of the Tourist information Centre and will last for ninety minutes.